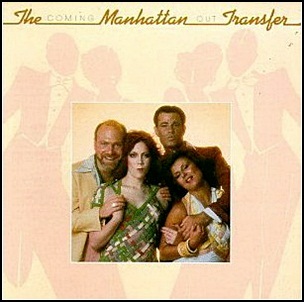 On August 19, 1976, “Atlantic” label released “Coming Out”, the third Manhattan Transfer album. It was recorded in 1975, and was produced by Richard Perry. 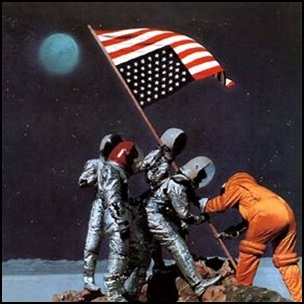 On August 3, 1970, “Liberty” label released “Future Blues”, the fifth Canned Heat album. 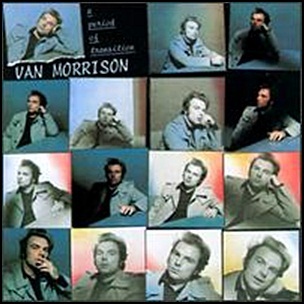 It was recorded in 1970, at “Village Recorders” in Los Angeles, and was produced by Skip Taylor, Bob Hite, Alan Wilson, Harvey Mandel, Larry Taylor and Adolfo de la Parra. So Sad (The World’s in a Tangle) – Bob Hite, Alan Wilson, Harvey Mandel, Larry Taylor, Adolfo de la Parra. Future Blues – Bob Hite, Alan Wilson, Harvey Mandel, Larry Taylor, Adolfo de la Parra. In July 1987, “Island” label released “Strange Weather”, the eleventh Marianne Faithfull album. It was recorded in 1987, at “A&R Recording Studios”, “Record Plant Studios” in New York City, “Bearsville Studios” in Bearsville, New York, and was produced by Hal Willner. 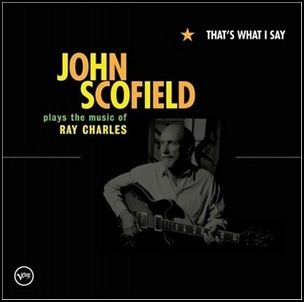 On June 7, 2005, “Verve” label released “That’s What I Say: John Scofield Plays the Music of Ray Charles”, the 35th John Scofield album. 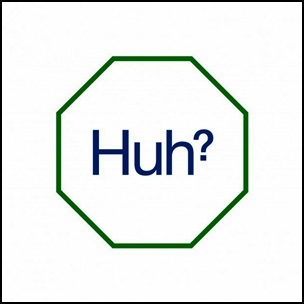 It was recorded in 2005, and was produced by Steve Jordan. 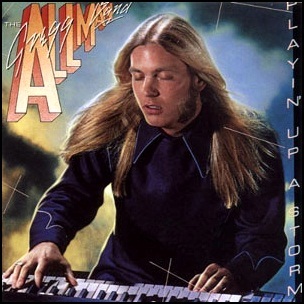 In May 1977, “Capricorn” label released “Playin’ Up a Storm”, the third Gregg Allman Band studio album. It was recorded in 1977, and was produced by Russ Titelman and Lenny Waronker.